Yes, yes, yes. 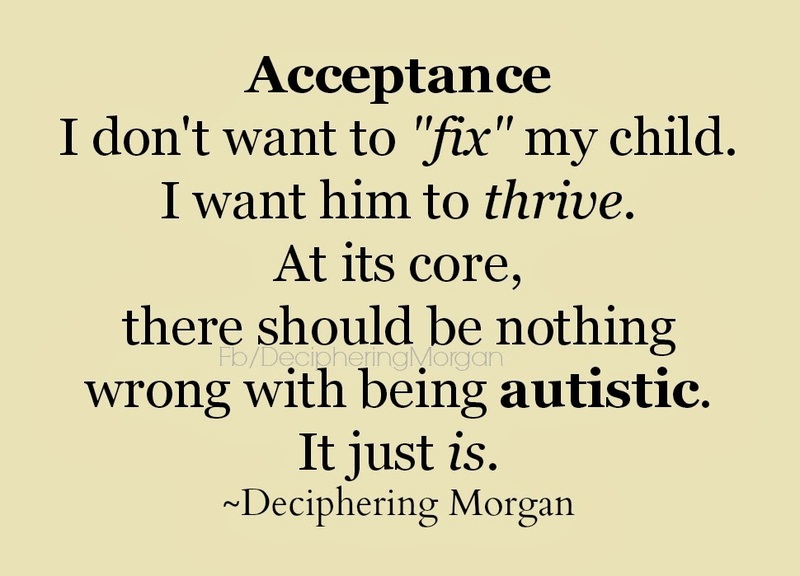 When my boy struggles, that's when it is hard to embrace autism as a part of who he is. 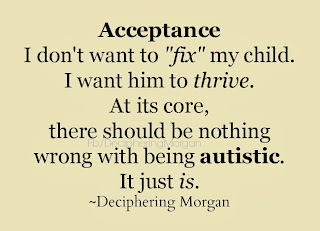 I've come a long way on my acceptance journey - some days I feel like I've still got such a long way to go. But it's gotten easier than in those first days.